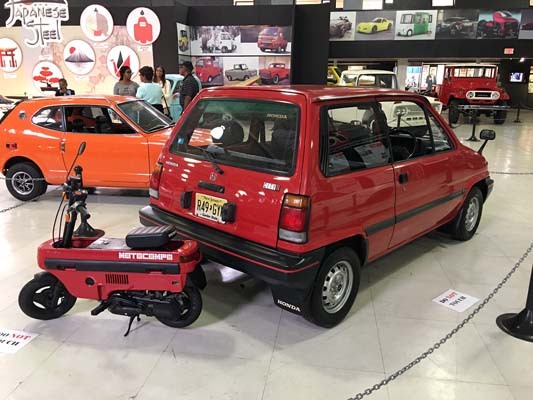 The history of Japanese car manufacturing is rich with practicality, innovation, and exuberance. 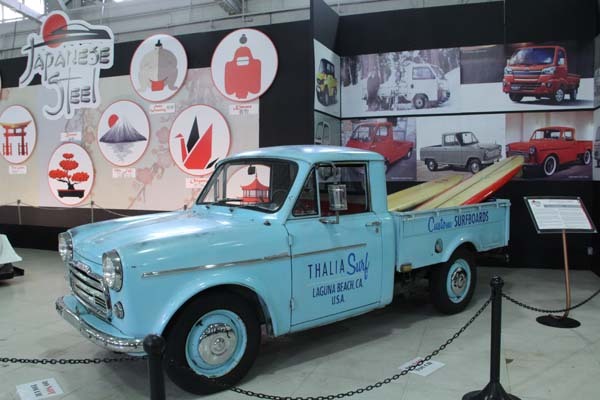 Like all auto development, the initial goal was simple transportation. 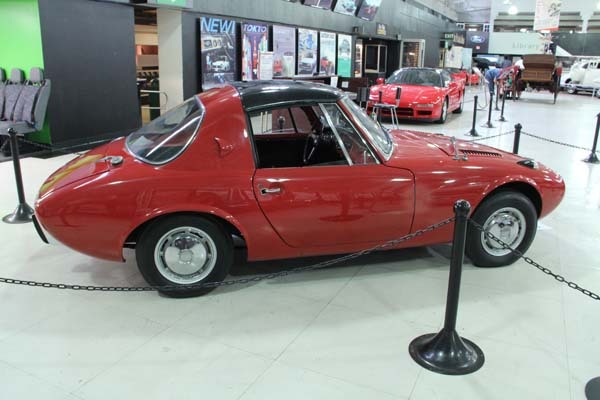 This then blossomed into innovation and performance. 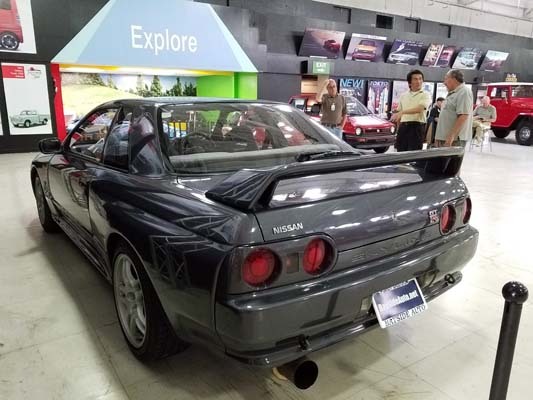 To put a spotlight on the variety of Japanese automotive expertise, the San Diego Automotive Museum has gathered a unique collection of Japanese classic cars, many of which were not originally sold in the United States. 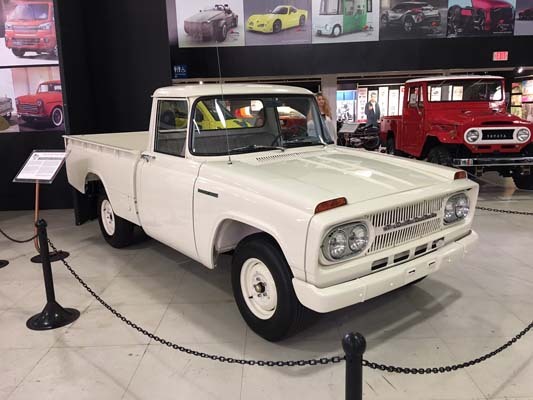 At the turn of the 20th century, Japanese automotive manufacturing was born of heavy industry such as shipbuilding and other industries such as textile and fabric looms. 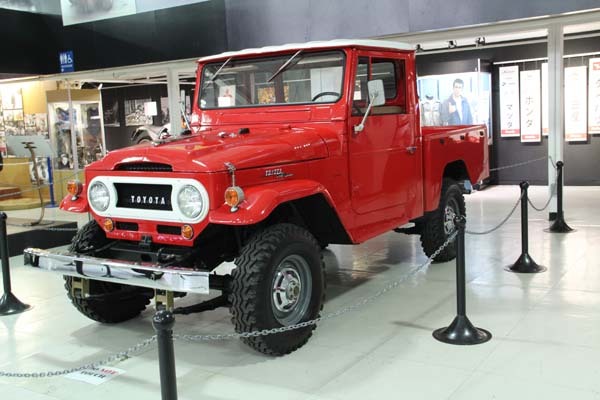 One of the first recorded Japanese automobiles was created by Torao Yamaba in 1904. 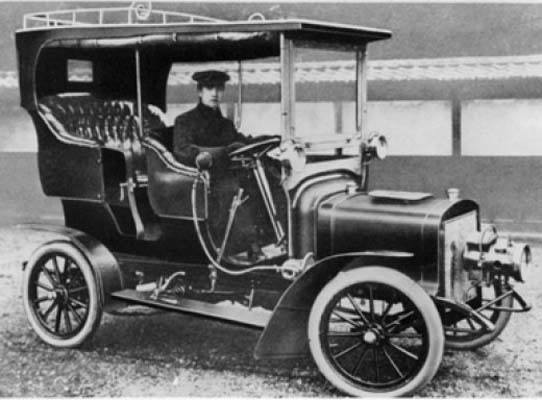 This steam-powered vehicle had a two-cylinder, 25 horse-power engine. 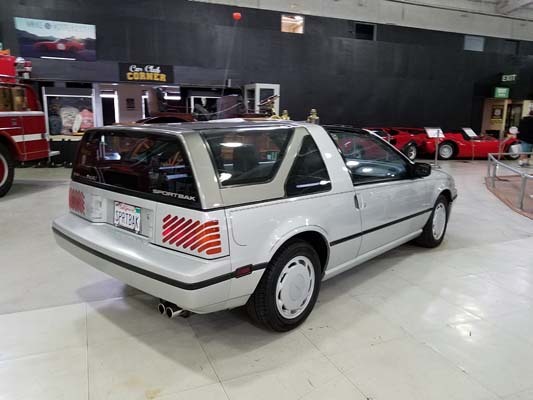 One of the first fully Japanese vehicles was purported to have been the “Takuri” made by the Automobile Trading Co. in 1907. 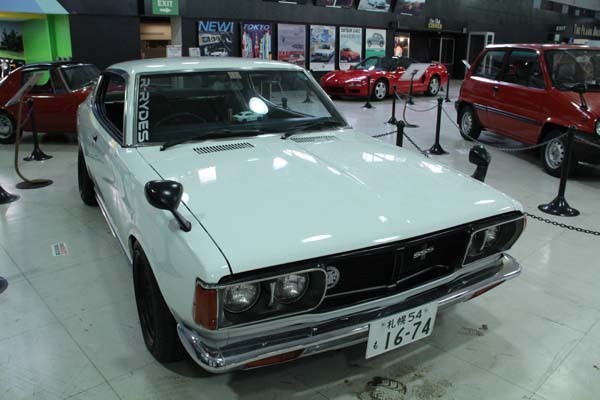 Up until this time, most Japanese drove imported vehicles, or vehicles made almost exclusively with foreign parts. 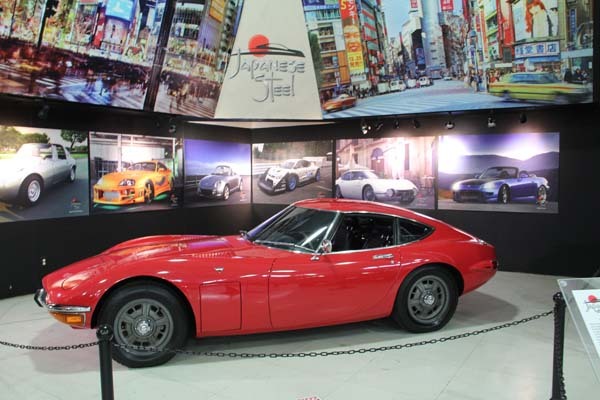 In 1911, the Kwaishinsha Motor Car Co. was founded by Masujiro Hashimoto. 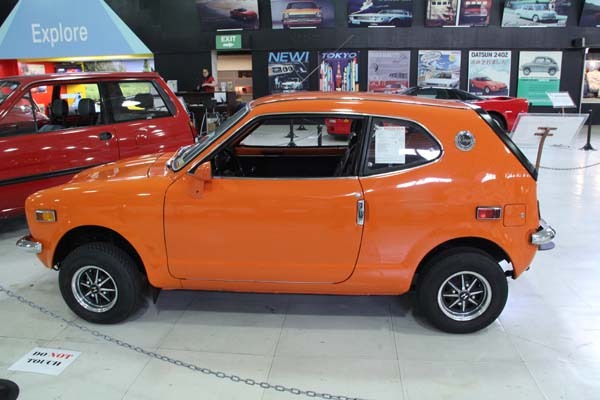 He coined the name DAT, and built his first automobile in 1916, the forerunner of Datsun. Another early manufacturer, Jitsuyo Jidosha, produced a vehicle in 1919. 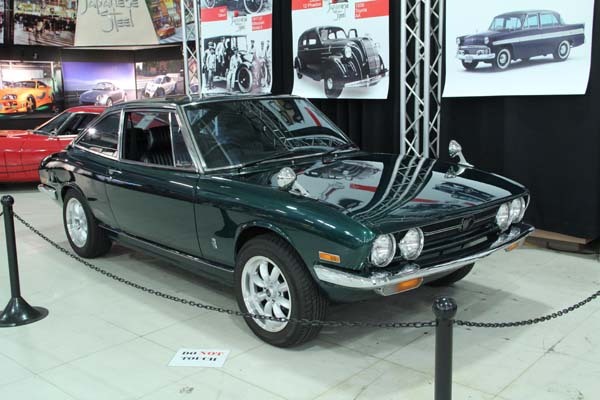 Later, after the 1923 earthquake, Kwaishinsha and Jitsuyo joined together and would later become Datsun/Nissan. 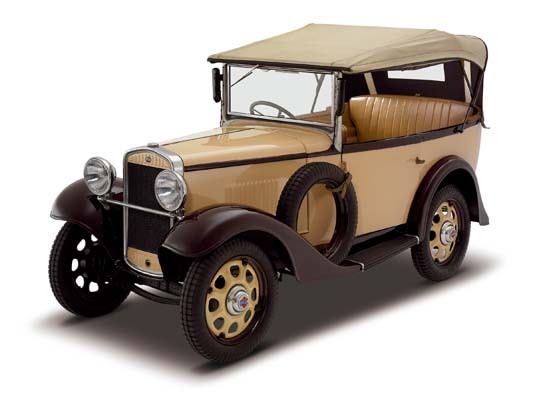 Also of note were Mitsubishi, which produced a limited number of Model A cars in 1917 and 1921, and Toyoda Shoten (born of a weaving and loom works company formed in 1895 by Sakichi Toyoda) which, in 1936, produced their first vehicle, the AA. Even considering these Japanese innovators, the majority of civilian vehicles in the 1920s were imported. As a result, the Japanese government began to act decisively against foreign products. In 1936, Motorcar Manufacturing Enterprise Law effectively ended most foreign auto company activity. Japan Ford and GM cut production drastically and eventually closed in 1937. Prior to and during WWII, all Japanese industry was turned towards the war effort. 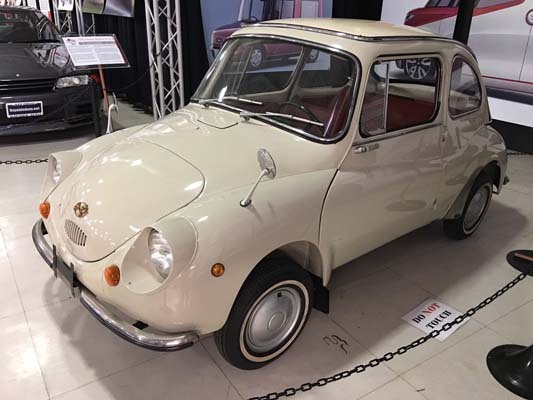 During postwar reconstruction, the Japanese government continued to act against foreign involvement in their auto industry and worked to bolster production and the belief that domestic vehicles should be produced wholly in Japan. Because of this concerted effort, foreign imports essentially ended in 1954. 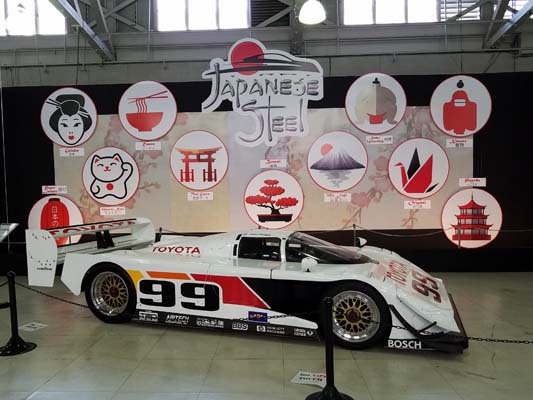 Moreover, Japanese automakers proved their cars had merit on the international circuits beginning in the 50s and 60s by performing well in racing, rallies, and endurance competitions such as the Japanese Gran Prix.